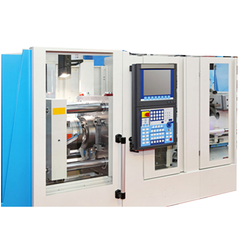 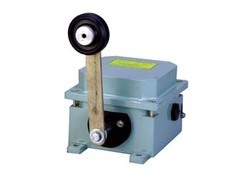 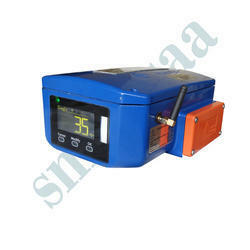 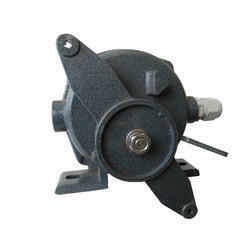 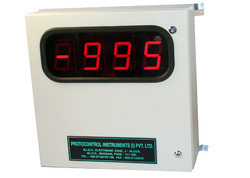 We are among the prominent manufacturer, exporter and supplier of commendable range of Electronic Equipment. 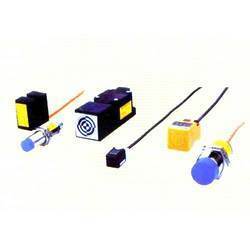 Proximity Switches, Safety Switches and Trip Indicator are some of the hot selling products from an immense assortment offered by us. 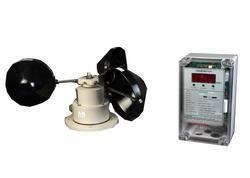 Apart from this, we are also offering Level Management Solutions Services for our valued customers. 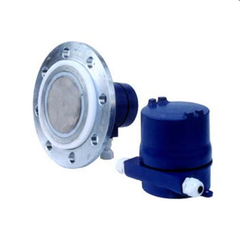 Prominent & Leading Exporter and Supplier from Pune, we offer Proximity Switches such as Capacitive Proximity Switches, Inductive Proximity Switches, Ultrasonic Proximity Sensor Switch, Photoelectric Proximity Switches and Magnetic Proximity Switches. 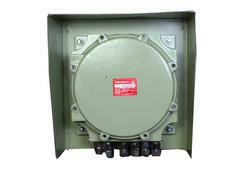 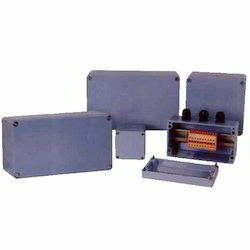 Exporter & Supplier of Flameproof Junction Boxes. 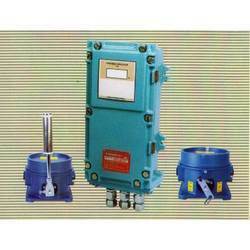 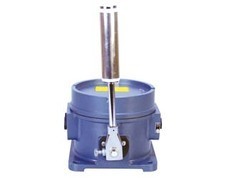 Our product range also comprises of Proximity Switches, Safety Switches and Trip Indicator. 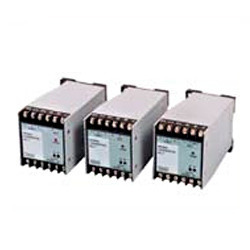 Leading Exporter and Supplier from Pune, our product range includes Signal Conditioning such as Signal Conditioning Modules and Electrical Isolators. 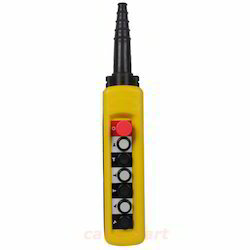 Exporter & Supplier of a wide range of products which include Electronic Speed Switch such as Din Rail Enclosure, Field Mounting Enclosure, Flame Proof Model Speed Switch, Field Mounting Digital Display, Mounting Plate, Flag Assembly and many more items. 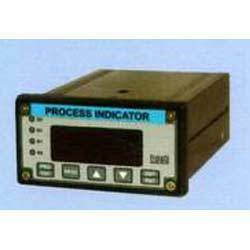 Providing you the best range of Additional Special Models such as Combined Sensors Controller, Micro Controller Speed Indicator Switch, Digital Tachometer and Digital Anemometer with effective & timely delivery. 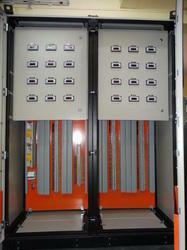 Exporter & Supplier of Trip Indicator Plant Management Panel. 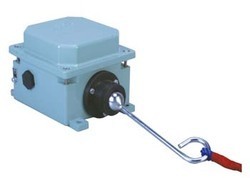 Our product range also comprises of Proximity Switches, Safety Switches and Trip Indicator. 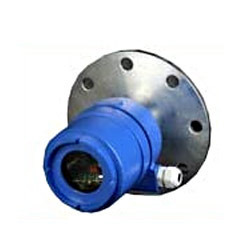 Exporter & Supplier of a wide range of products which include Flameroof Products such as Emergency Stop PBS, Pendant Control Station, Local Control Station, Push Button Station, Junction Box with Canopy and Flameproof Junction Boxes. 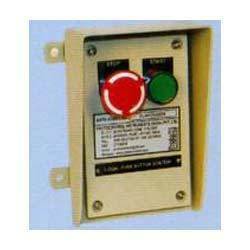 Offering you a complete choice of products which include united electric controls. 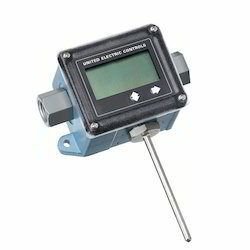 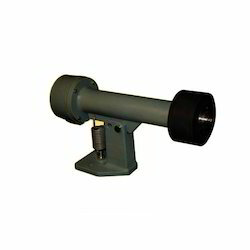 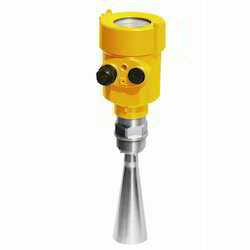 Our product range includes a wide range of radar level transmitter.